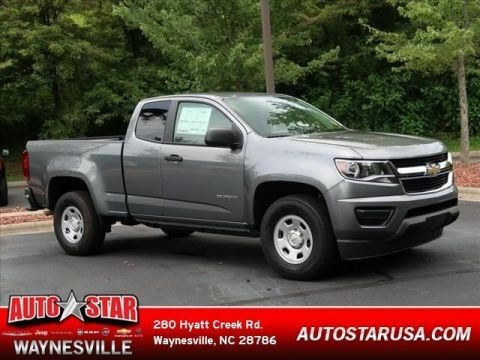 With storage, lockable storage compartments in seat cushion (includes auxiliary power outlet), adjustable outboard head restraints and storage pockets; (With vinyl seats also includes driver manual lumbar control. 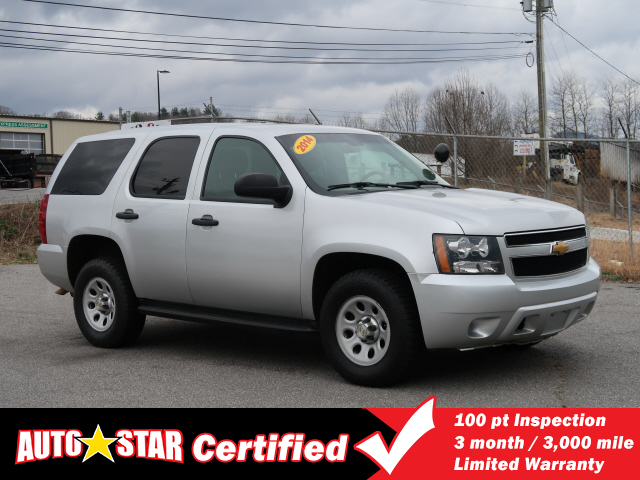 2014 Chevrolet Tahoe Police CARFAX Certified! 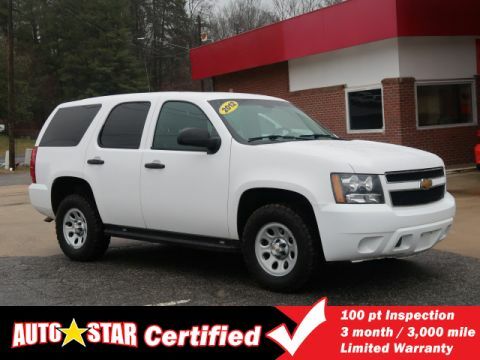 AUTO STAR Certified, includes a 3 month/3,000 mile limited warranty. BEST PRICE GUARANTEED! Best Selection! Best Customer Service! 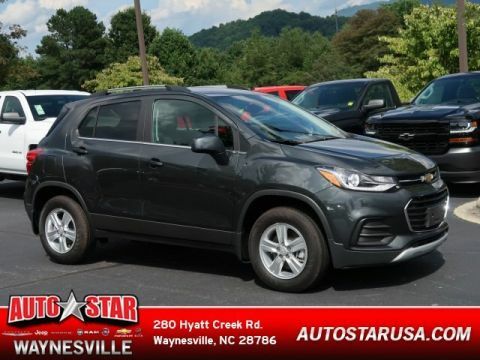 AutoStar Family Dealerships serving WNC, Dealer Rater Certified Dealer. Internet price does not include tax, tag, title, $699 dealer administration fee or dealer installed accessories, see dealer for details.